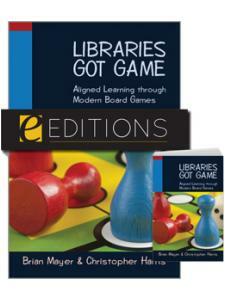 In Marketing Today's Academic Library, Brian Mathews uses his vast experience to speak directly to the academic library practitioner about matching services with user needs. This book proposes new visions and ideas, challenging the traditional way of thinking and providing a framework to target users more precisely. 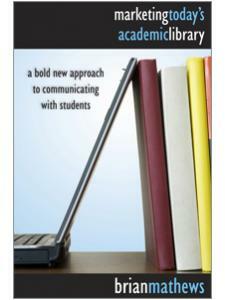 Written in a concise and engaging manner that speaks to popular anxiety points about new marketing techniques, this book is filled with tips and strategies that academic librarians can use to communicate with students, surpassing their expectations of their library experience. 1 Do Libraries Need to Advertise? Brian Mathews is the Assistant University Librarian for Outreach & Academic Services at the University of California, Santa Barbara. He has previously served as the user experience librarian at the Georgia Institute of Technology and as a reference librarian at the George Washington University. Brian has published numerous journal articles and is an active speaker and panel member on a variety of library topics, particularly on increasing the awareness of library services to students. He is also an advocate for empathic design, and is currently exploring new ways of encouraging patrons to participate in scholarly, creative, cultural, and service-oriented endeavors. His blog is The Ubiquitous Librarian. "This book is an excellent practical text for academic librarians, presenting ideas on increasing visibility by establishing relationships with students ... recommended for all academic libraies." "… highly recommended not only for academic institutions but also for all professionals willing to look at libraries from an innovative perspective. Mathew's vision is refreshing, challenging, and ubiquitous. A must read." "Mathews's upbeat, can-do approach is refreshing and inspiring, with lots of creative ideas applicable to academic libraries of all sizes and budgets. Highly recommended." 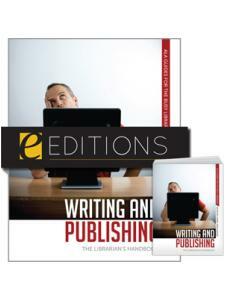 "Another great offering from ALA Editions, aligning quality content with succinct presentation ... 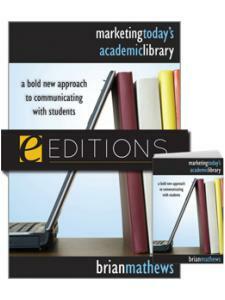 This is a very useful compilation of marketing advice specifically designed for academic libraries. 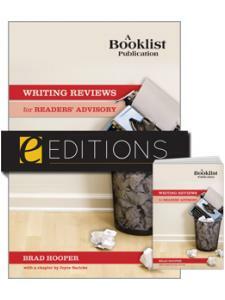 It draws on various ‘road-tested' professional experiences and conveys a contemporary appeal." "The great strength of the book lies in Mathews' conversational tone and clear illustrations of his strategies. In his epilogue, he suggests that libraries focus on improving students' communication abilities overall, rather than just their research skills. In using marketing techniques that improve the communication between academic librarians and students, we will demonstrate the application of these skills. Highly recommended."